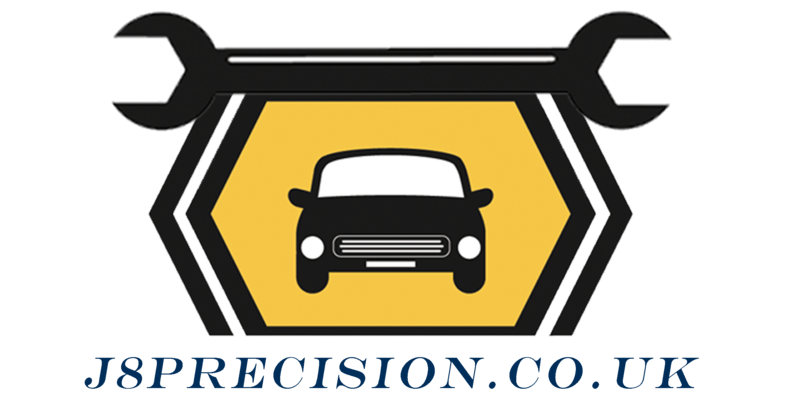 Are you looking for precision engineering services in the United Kingdom but you have no idea how to actually find what you need? If so, then you should continue to read our article, as we are going to offer you the necessary information. 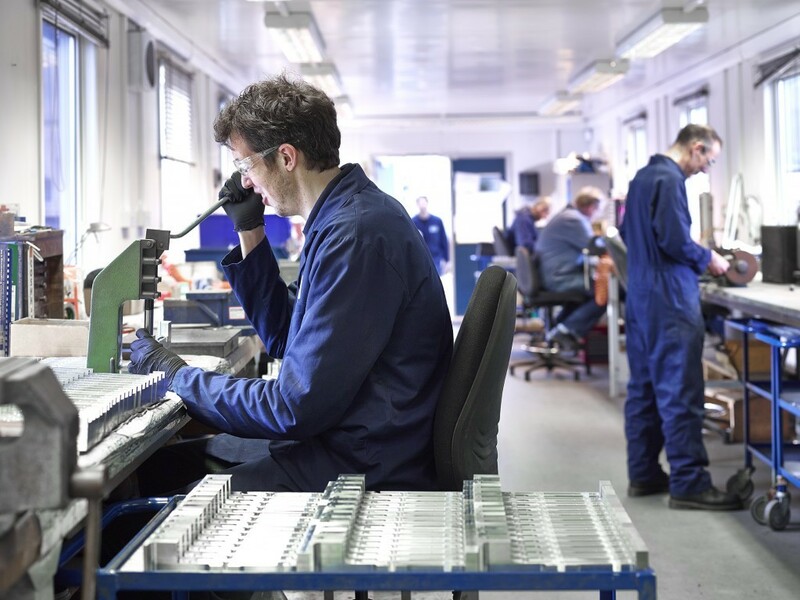 Here is where you can find the most reliable precision engineering services across the UK. Due to the fact that Hempstead & Johnson own the latest 3d cad software and Direct Numerical Control systems, any client can be 100% sure of short lead time as well as high-quality results. This company is one of the United Kingdom’s long standing specialists in precision engineering. It provides a comprehensive range of CNC & NC milling and turning services and a highly regarded specialist drill design, manufacture, grinding, and sharpening services. All manufacturing is carried out to the highest standards. Hempstead & Johnson offers a rapid precision service to a large customer base across various industries, and design & manufacture of Production tooling, General engineering components, Plough grinding, Jigs, Fixtures, Press tools, Special cutting tools, and more. This innovative organization brings together an excellent experience within the nowadays engineering industry. J8 Precision Ltd utilizes several methods as well as machining capabilities in order to successfully handle the most complex of production requirements. In addition, it offers rapid and efficient prototyping and low volume production, and everything at competitive pricing and on-time delivery. 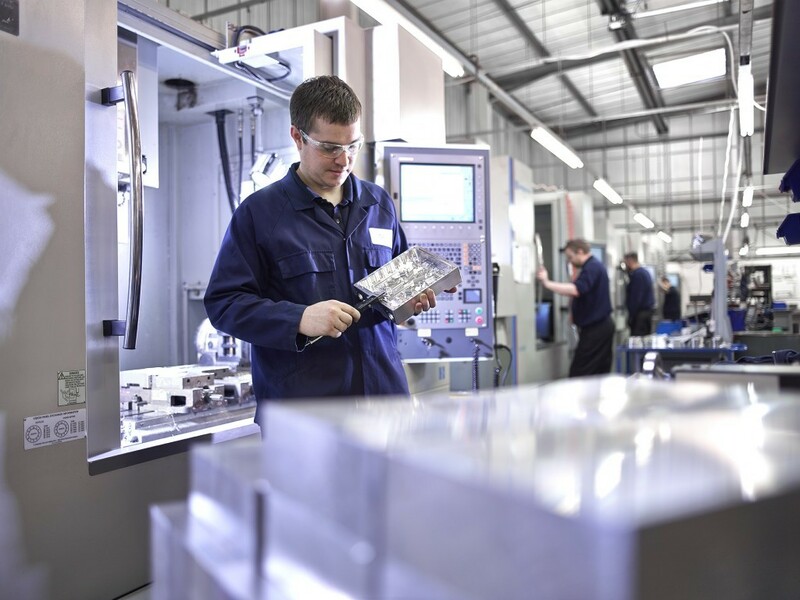 The company makes its priority to deliver an overall level of service for ensuring that the supply of machined components is being delivered on time and to the standard of the customer’s specification. At J8 Precision Ltd, you will find a professional and reliable team that will understand all your needs and will try to offer you exactly what you need so that you can be 100% satisfied. Dowse Engineering is another wonderful choice you could make in case you are looking for precision engineering services. Located in Bletchley, Buckinghamshire, the company manufactures precision components and not only. The production also includes micro-mass components in a wide range of materials and finishes. Dowse Engineering collaborates today with a wide variety of clients across motorsport, medical sectors, electronics, defense, and aerospace. These clients demand high-quality components that are being manufactured to the most demanding specifications, and often to tight deadlines. Dowse Engineering uses the latest computer technology and precision machinery, so that the results can be perfect. The team from here has decades of engineering experience, and it has a wide knowledge in the field. That’s the main reason why the deliver products are at the highest possible standard. Anyone who needs high-quality precision engineering services in the United Kingdom should confidently request the services of any of the above companies. Not only the excellent quality is what recommends them but the competitive prices and commitment as well. Therefore, in order to get what you want, have a close look to any of these companies and choose the one that will meet all your needs.